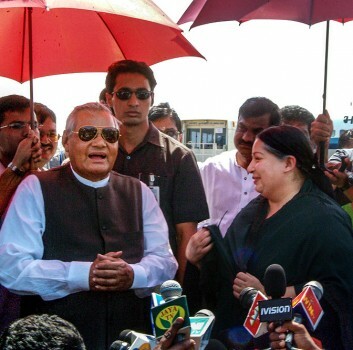 File picture of former Prime Minister A.B.Vajpayee with the former Tamil Nadu chief minister the late J Jayalalithaa. 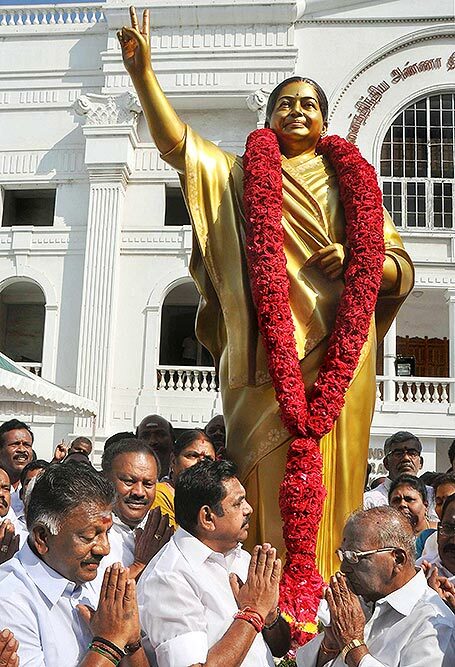 AIADMK party workers unveil a statue of former Tamil Nadu Chief Minister late J Jayalalithaa at party headquarters on the occasion of her 70th birth anniversary in Chennai. 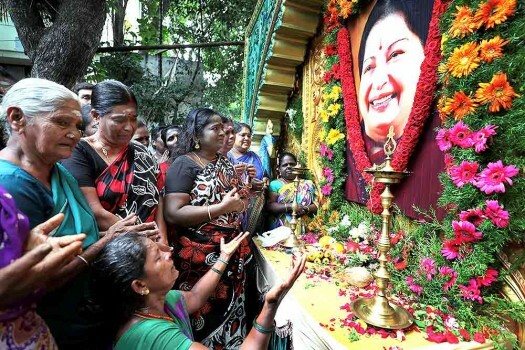 People throng in large number at the memorial of the late J Jayalalithaa to pay their respects to her on her first death anniversary, near shores of Marina in Chennai. 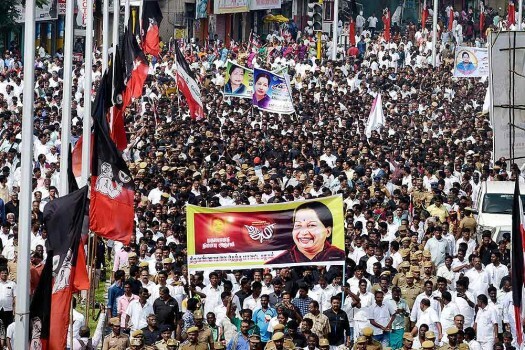 A huge crowd during a rally to pay their respects to the late AIADMK supremo and former Chief Minister J Jayalalithaa on her first death anniversary, in Chennai. 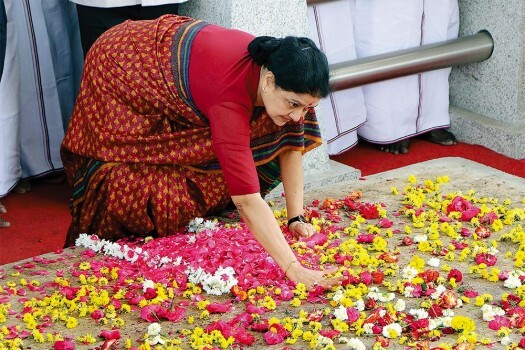 ADMK members paying tribute to the former chief minister J Jayalalithaa on her first death anniversary in Coimbatore. 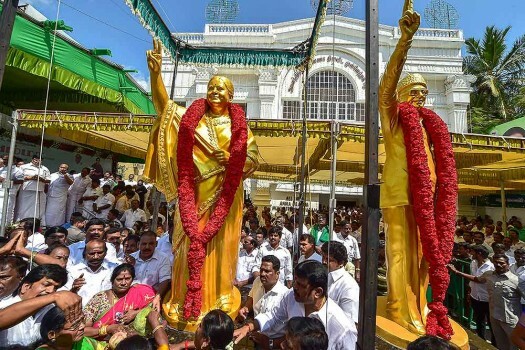 ADMK woman members paying tribute to former chief mMinister J Jayalalithaa on her first death anniversary in Coimbatore. 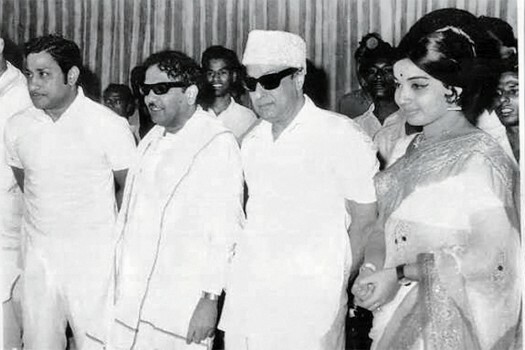 Conspicuously absent from Kamal Haasan and Rajinikanth, has been the political acumen needed to make this transition from the predictable world of cinema to the rough and tumble of politics. 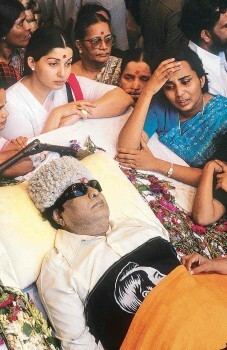 The illness of Karunanidhi’s late political rival Jayalalithaa for instance, remained shrouded in secrecy for weeks after her admission in a hospital. 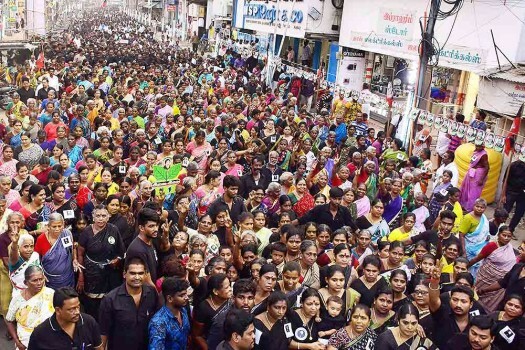 The Tamil film Sarkar stirred uproar and ­protest. 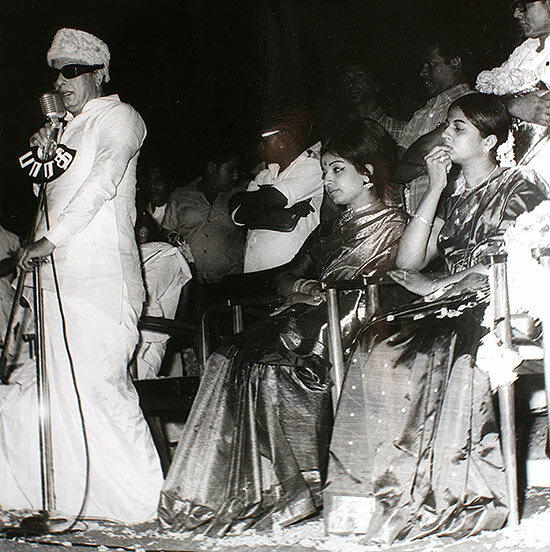 It’s only the latest of actor Vijay’s political forays. 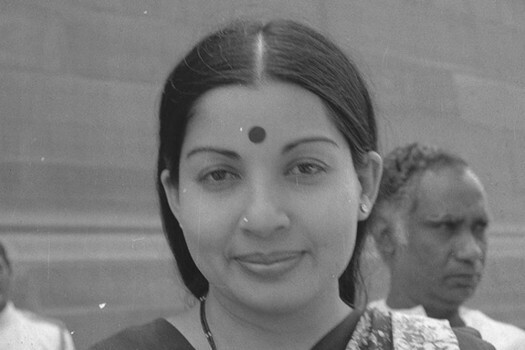 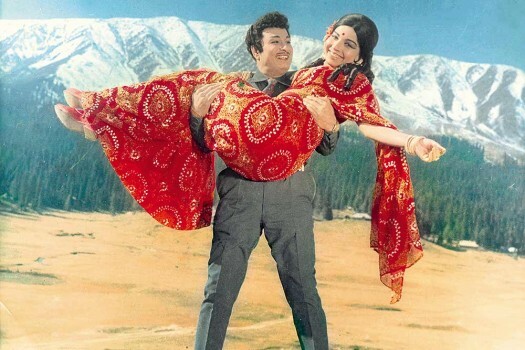 The Apollo Hospitals had petitioned the commission in December 2018 to rope in 21 specialists and set up a medical board to examine the voluminous medical records related to the 75-day hospitalisation of Jayalalithaa. 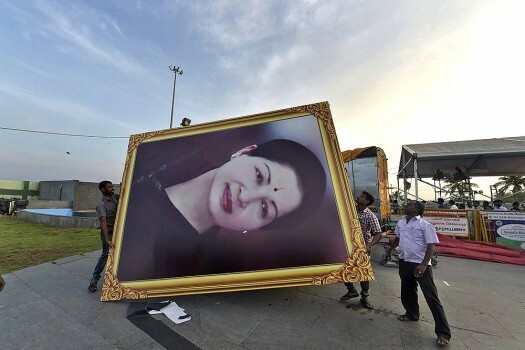 The petitioner also said that steps should be taken to recover money if it was spent by the government from her property citing that she was convicted in the disproportionate wealth case. 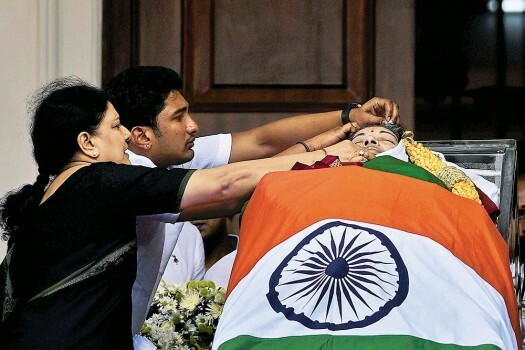 Jayalalithaa, popularly known as 'Amma', was taken to Chennai's Apollo hospital on September 22 last year and treated in the hospital for 75 days before she breathed her last on December 5. 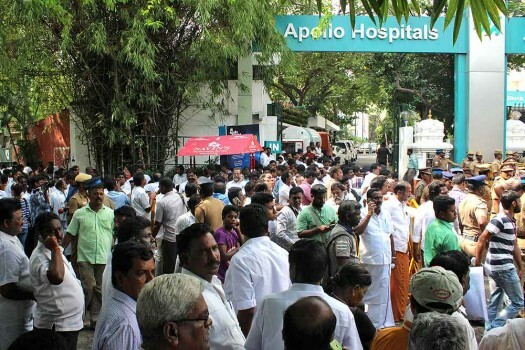 Documents submitted by Apollo Hospital before the inquiry commission probing the death of the former chief minister reveal that the All India Anna Dravida Munnetra Kazhagam has paid most of the bill, with the small matter of Rs 44.46 lakh left to be settled. 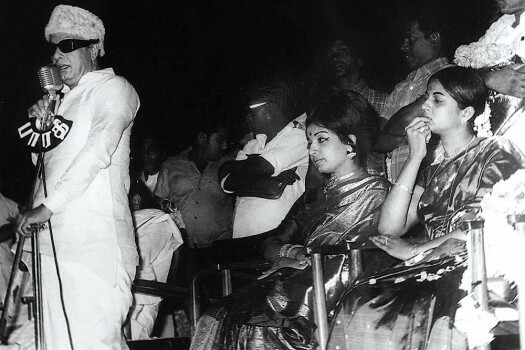 Jayalalithaa was admitted at the Apollo Hospital in Chennai for a long time before she breathed her last on December 5, 2016 there. 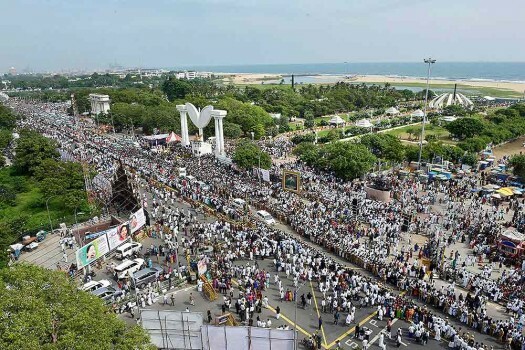 The DMK moved the court hours after the state government announced its inability to allot burial space on the Marina beach citing legal hurdles. 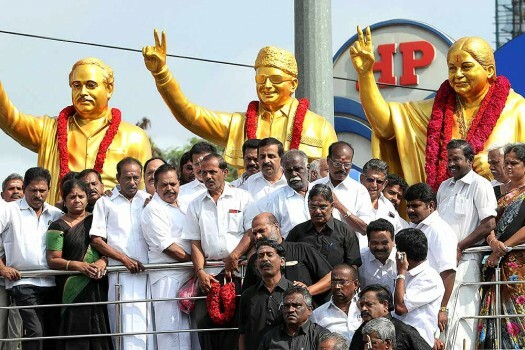 Advocate Louisal Ramesh alleged that Haasan, the founder of the Makkal Needhi Maiam party, was using the show to further his political interests. 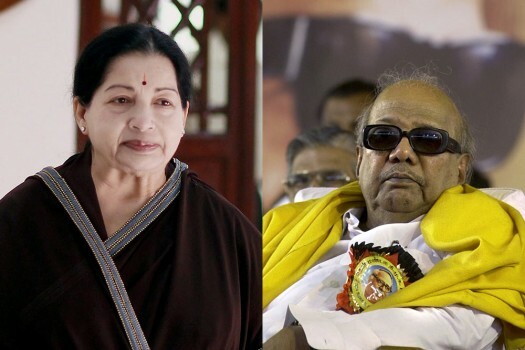 Former AIADMK supremo was admitted to the hospital after she "fainted" on September 22, 2016.